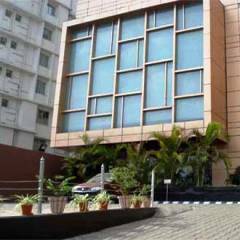 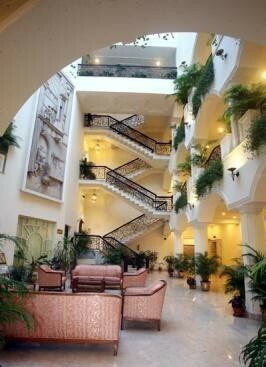 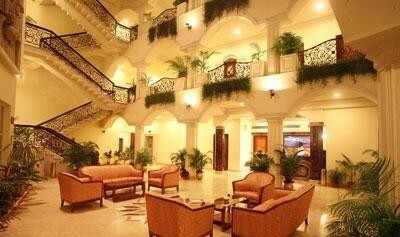 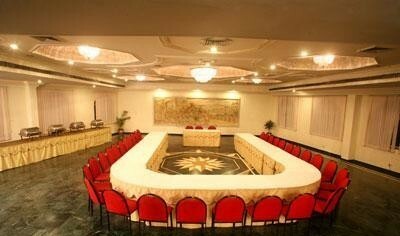 Hotel Arya, Ranchi, is located in the heart of the city. 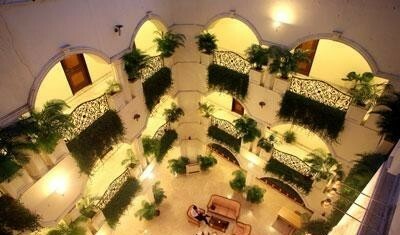 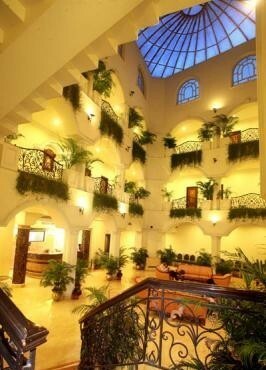 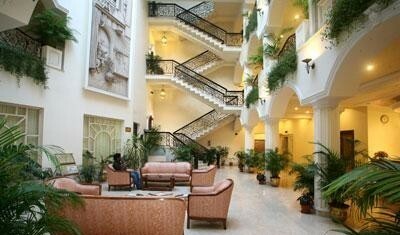 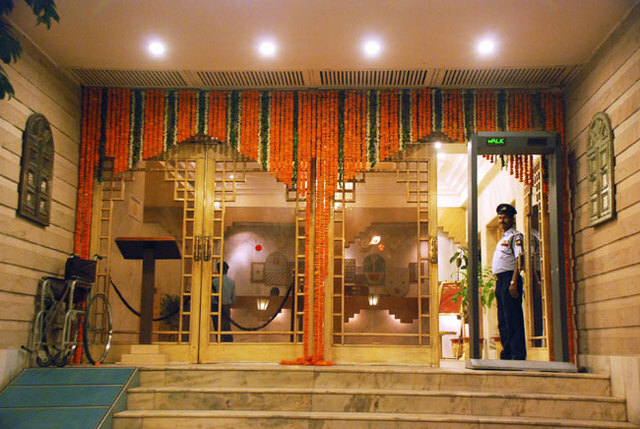 With a beautifully decorated lobby, the hotel welcomes its patrons with heart-warming hospitality. 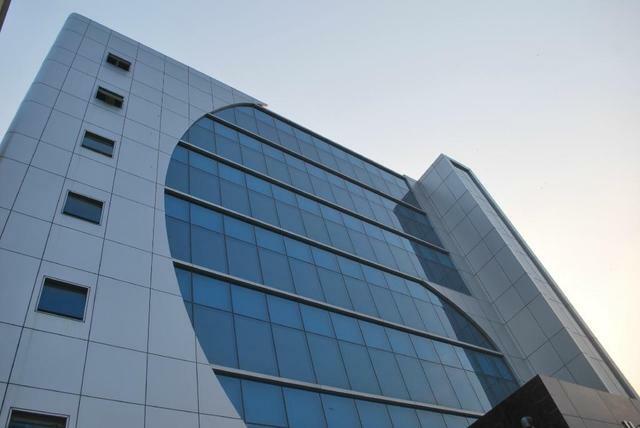 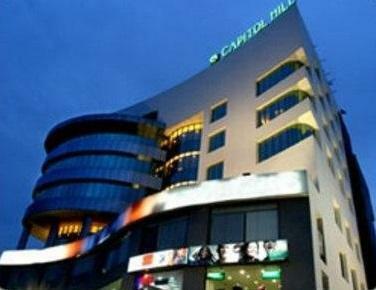 Well-connected to the hotspots of the city, this hotel caters to the detailed needs of leisure and business travellers. 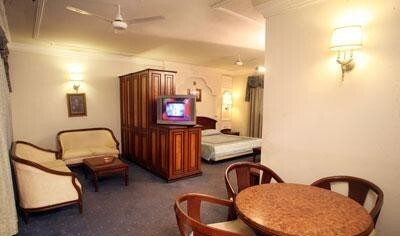 Also, its well-appointed rooms offer a comfortable stay to the patrons. 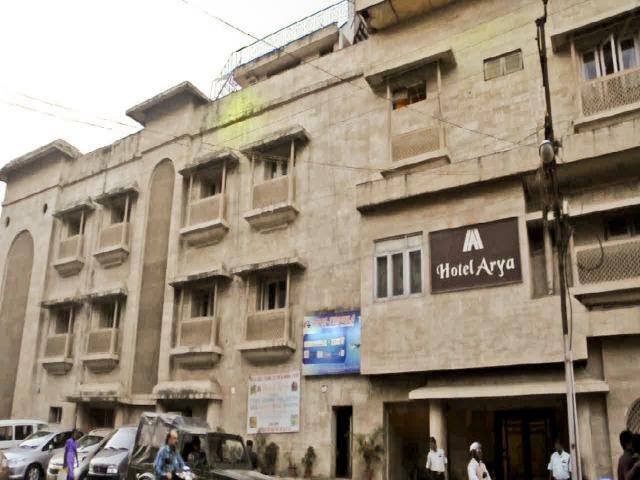 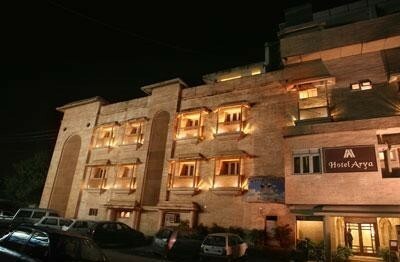 Hotel Arya stands at H. B. road, Lalpur Chowk. 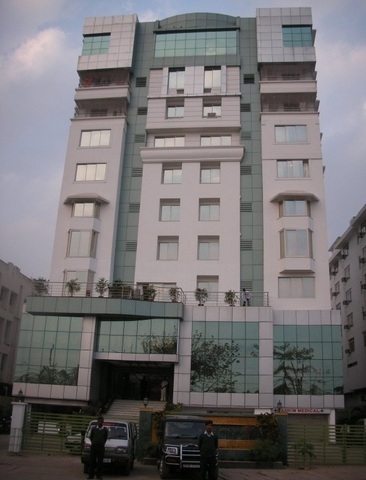 Remarkable tourist spots like Ranchi Lake (Approx. 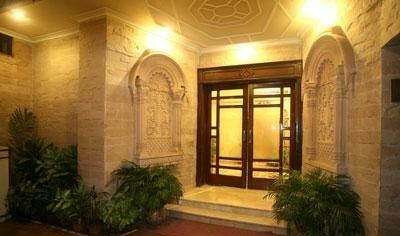 2km) and St. Marys Cathedral (Approx. 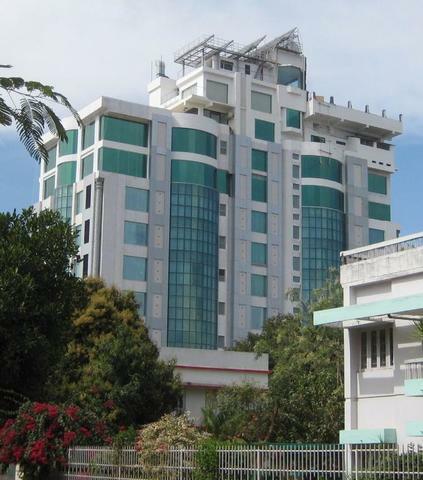 1km) surround the hotel. 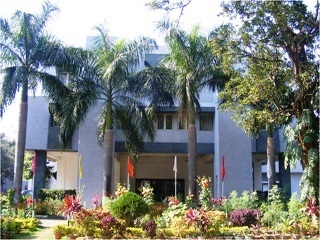 Excavated by a British agent in 1842, Ranchi Lake is a famous picnic spot in the heart of the city at the base of Ranch Hills with boating and recreation facilities. 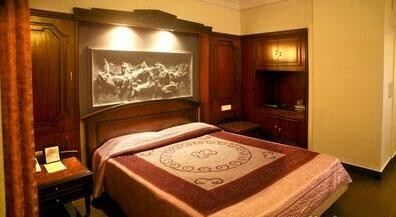 Other interesting destinations worth-exploring include Jagannath Temple, Hundru Falls and Rock Garden. 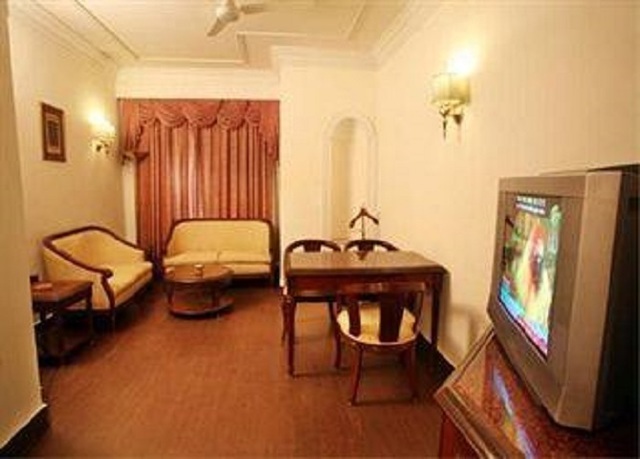 The hotel provides all the essential amenities to the leisure as well as business travellers. 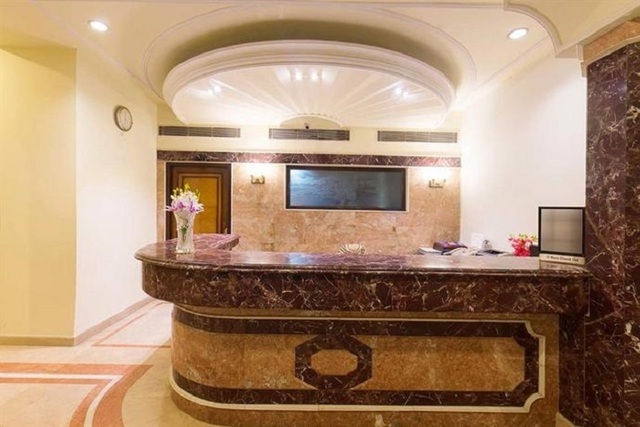 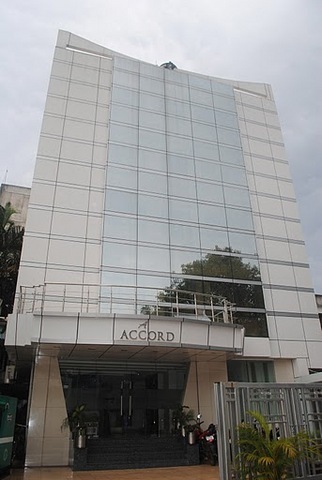 The basic amenities offered to the patrons are air conditioning, room service, front desk, travel desk, elevators, non smoking rooms, wheel chair access, disable access to all floors, internet, parking and security. 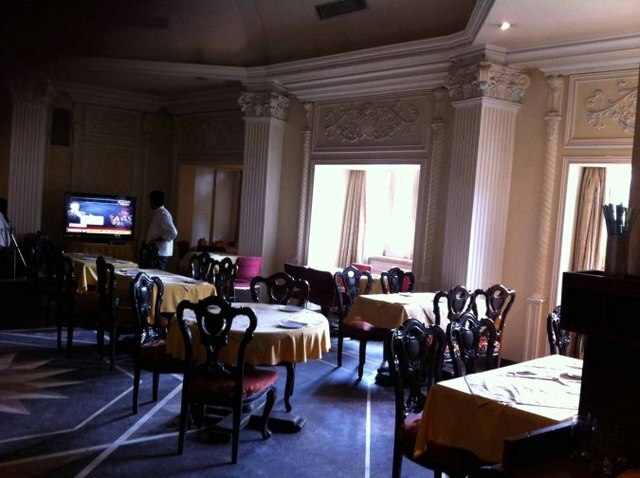 For business guests, the hotel offers board room with LCD/projector, audio visual equipment, conference equipment and business services. 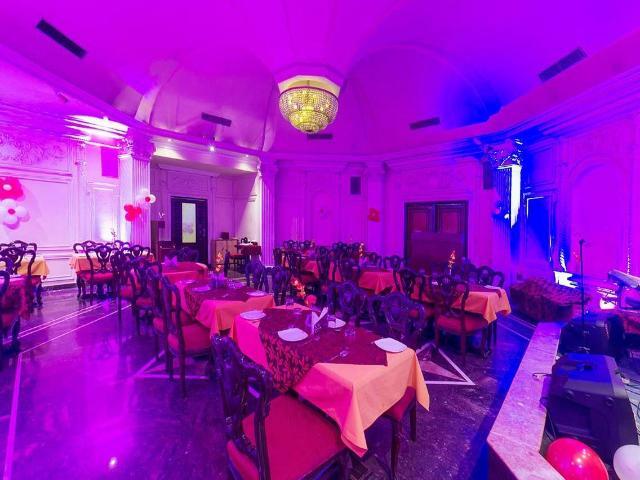 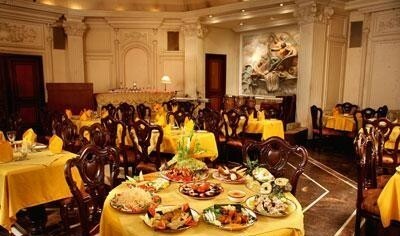 Patrons can gorge on tasty cuisines and sip quality drinks at the in-house restaurant and bar. 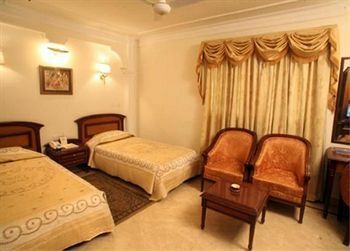 Patrons can opt to stay in suite and deluxe rooms. 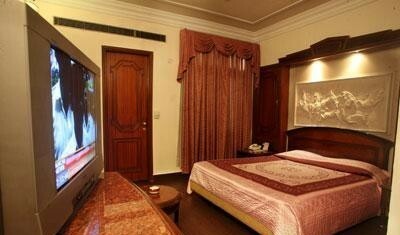 These rooms are tastefully furnished and are well-appointed with comfortable beds for a restful stay. 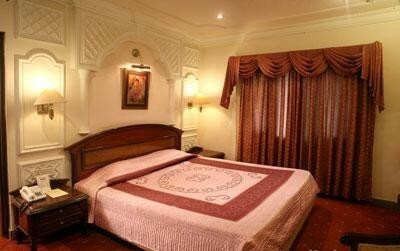 The subtle warmth of the rooms ensures a relaxing stay. 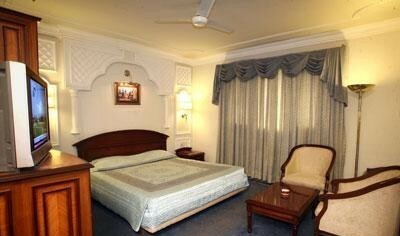 Air conditioning, colour television, internet access, and telephone are some of the in-room amenities.